Born and raised in the industry, Greg has served heads around the London area and beyond for 20 years and always looks forward to seeing new and familiar faces! Kiana is a hairstylist and a henna artist all in one. 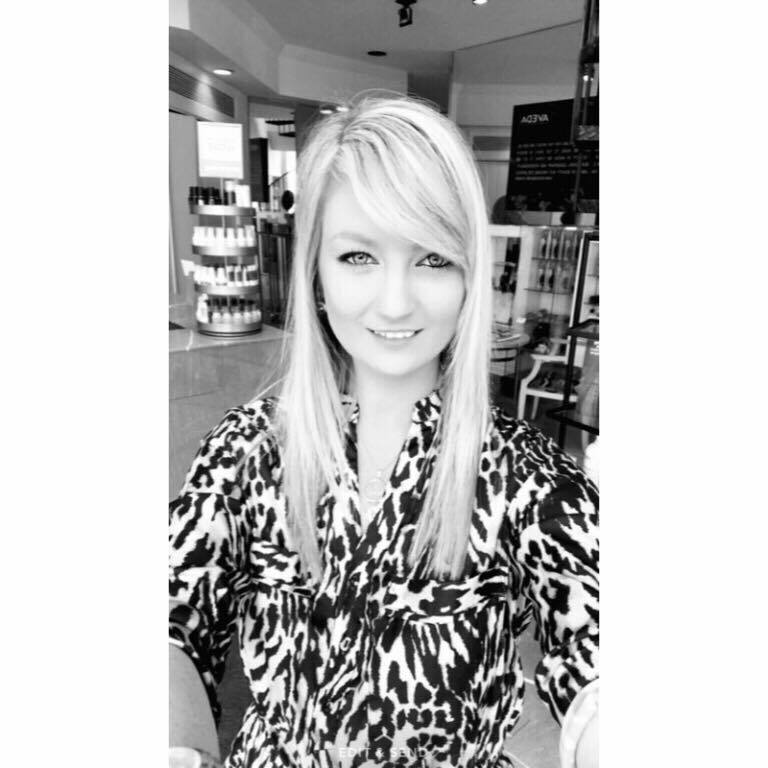 She has a love for all things hair but especially enjoys colour corrections, balayage, bobs, and blondes. In the henna world, Kiana provides services for weddings, parties, festivals, etc. With 5 years experience, Kiana enjoys keeping up with new trends, expanding her education, and accommodating all guests with the upmost attention to detail. 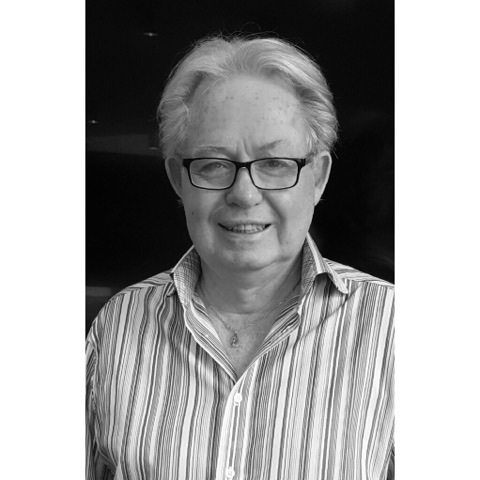 Being internationally trained and winner of multiple awards, Raymond’s experience ranges 40 years while still having passion for the industry he is in! Send us a message or give us a call to book your free consultation!